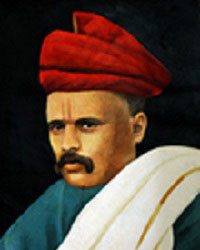 In the year 1880, the late Shri V. K. Chiplunkar with Lokmanya Tilak and M. B. Namjoshi started ‘New English School’ in Pune with the objective of ‘making education accessible & affordable to the masses’. 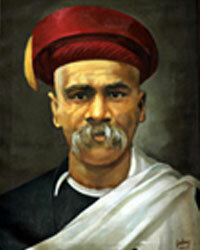 In course of time Shri V. S. Apte, (M. A. 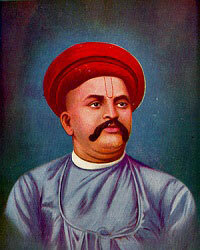 ), Shri. 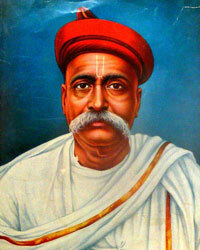 G. G. Agarkar, (M. A. 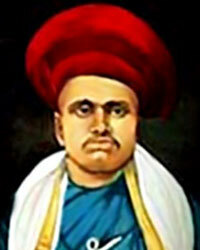 ), Shri V. B. Kelkar, (B. A. ), Shri M. S. Gole, (M. A. ), and Shri. N. K. Dharap, (B. A.) joined them. The Society was the first to recognise portents of times. It started a Commerce College before Independence. Similarly, it pioneered MANAGEMENT EDUCATION in 1968 at a time when the Engineering and Automobile industry in Pune was just beginning to take shape. At the start of the liberalisation process in 1991, the Deccan Education Society pioneered a full-time Education programme in INTERNATIONAL TRADE. The society has several firsts to its credit in the conventional disciplines which form part of the Arts and Science streams. rouse the intellect, drooping will and slumbering conscience of the fallen countrymen Deccan Education Society came into existence. The Deccan Education Society was formed on 24th October 1884. On the 13th August 1885 the Society was registered under Societies Registration Act XXI of 1860.